As time goes on, India’s central role in Apple’s future continues to grow. Recently, the Cupertino-based giant requested further manufacturing incentives in the region. This followed the news that its main contract manufacturer, Foxconn, was preparing for production in India. And from the look of things, the latter isn’t alone. Revealed in a report by The Financial Times, Apple’s other contract manufacturer Pegatron is looking into new manufacturing facilities in India as well as both Vietnam and Indonesia. Exact details haven’t been announced yet but the company’s President did confirm that further details will be announced in the near future. The speed at which other facilities are created will, however, depend largely on the ongoing trade war between China and the US. As things stand, Pegatron accounts for roughly 30% of Apple’s total orders. But unlike its Taiwan-based rival Foxconn which already has multiple factories based in India where it manufactures older iPhone models, Pegatron doesn’t have a single one at the moment. As a result of this, Pegatron’s iPhone production in the region probably won’t start as quickly. But once it does commence, the company is expected to focus on the latest flagships. 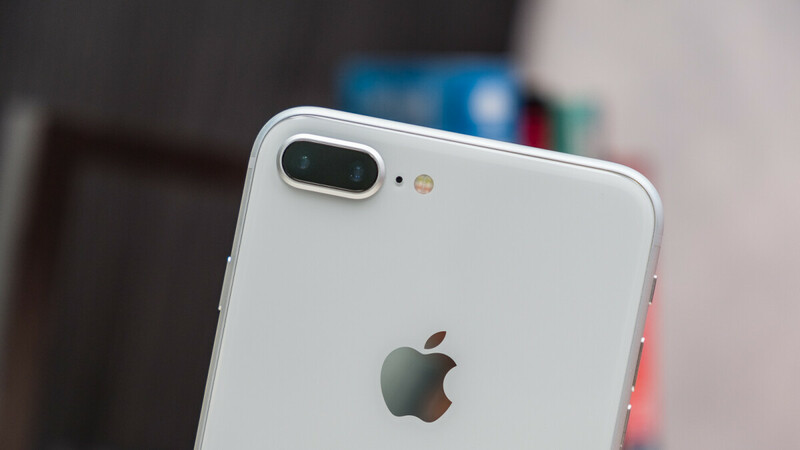 Since the launch of the 2018 iPhone series last year, Apple has faced declining sales across the globe, with the Chinese market seeing the biggest drop. Likewise, the American firm has continued to see slowing demand in India, most of which is attributed to high prices. The latter is partly the reason Apple and its suppliers are so keen to commence manufacturing in India. After all, it would allow them to avoid the hefty taxes that the India government currently applies to Apple’s products. Around 140 million smartphones sold in India last year (2018). Apple sold around a million iPhones in 2018 for all of India. That's not even 1% of India's market share.